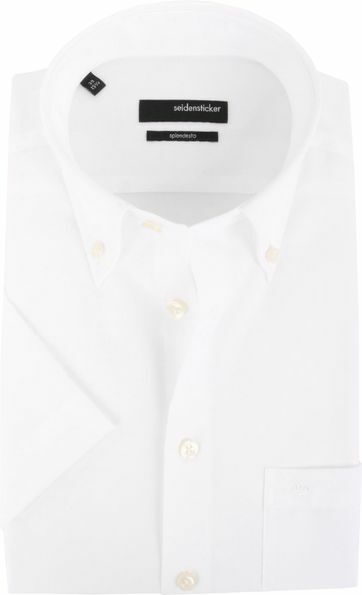 Do you already know the special Seidensticker brand? 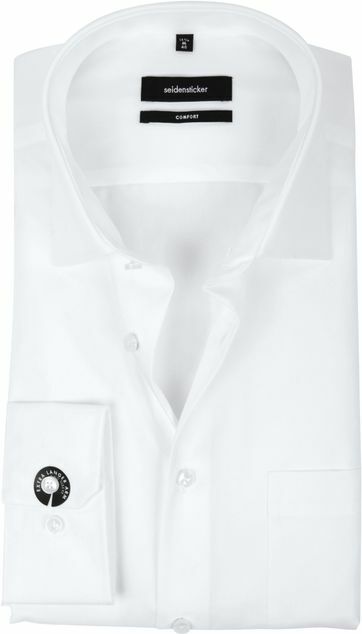 Seidensticker is one of the oldest European shirt brands for men and has been around since 1918. 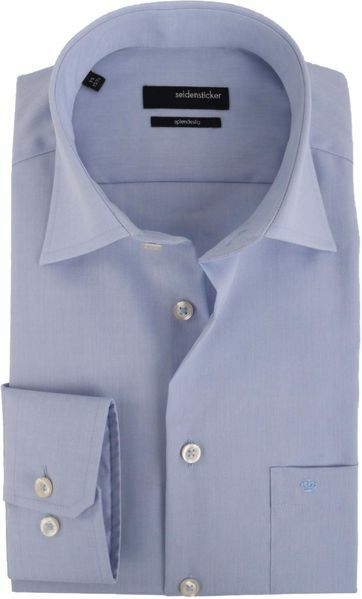 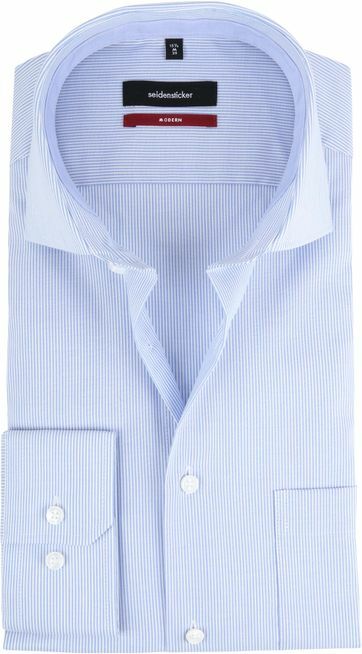 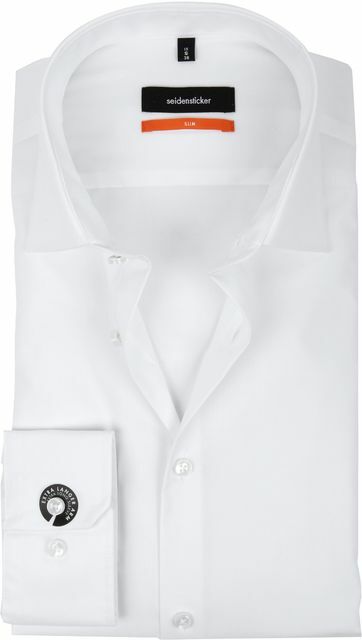 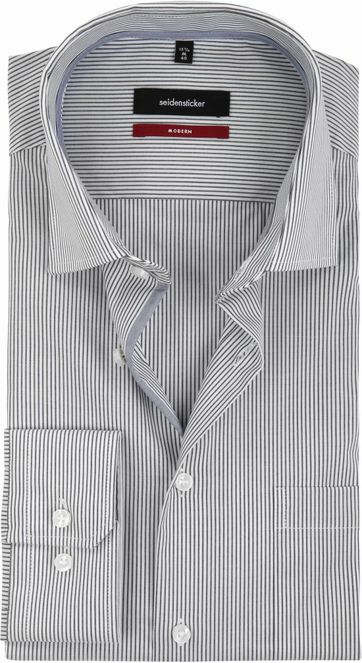 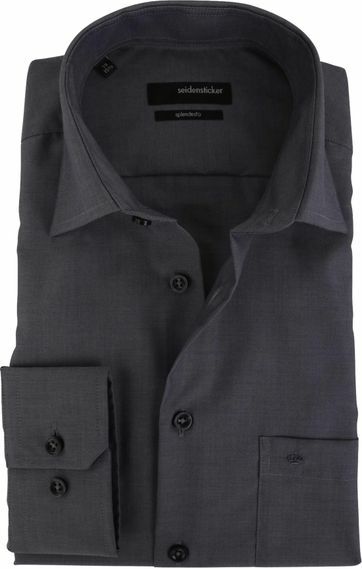 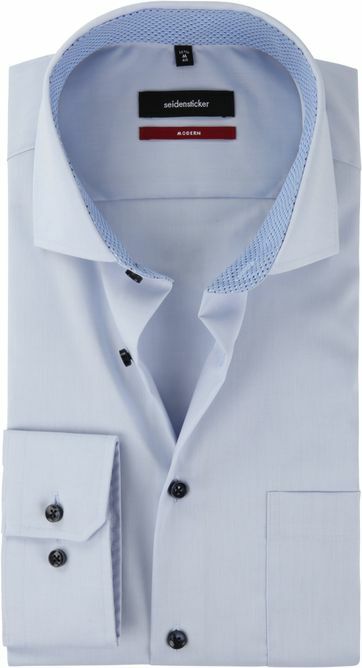 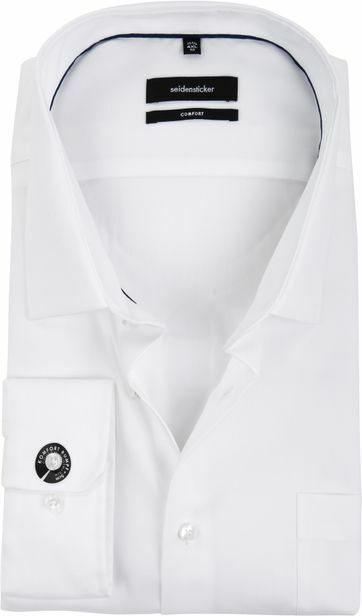 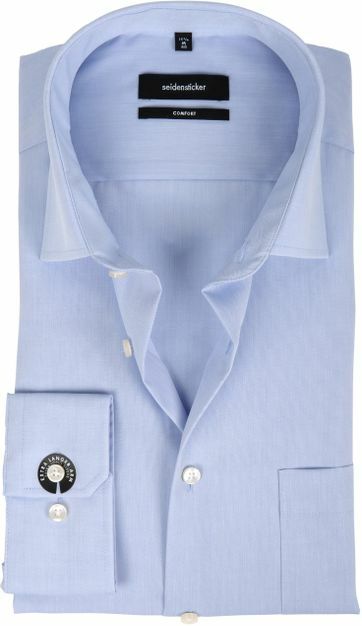 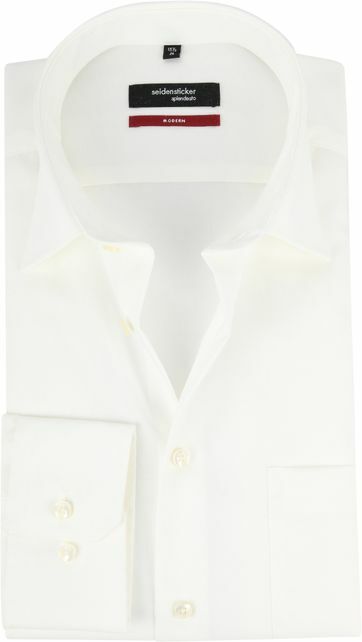 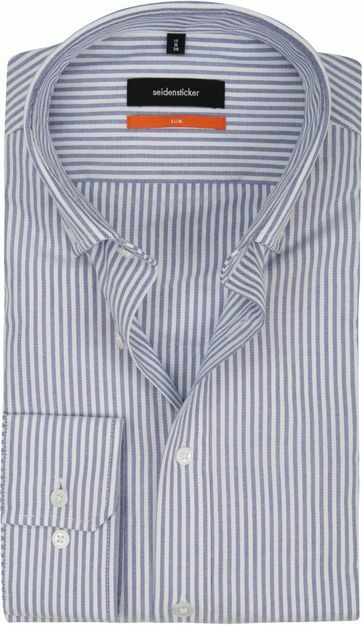 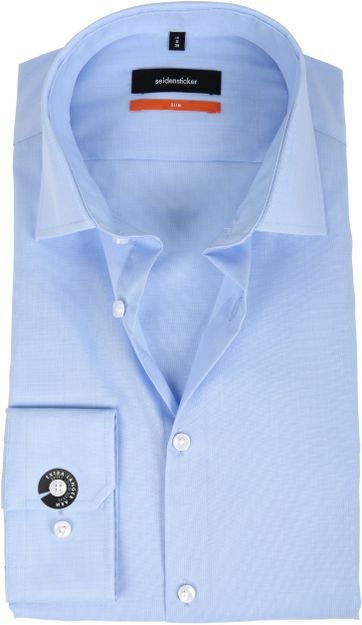 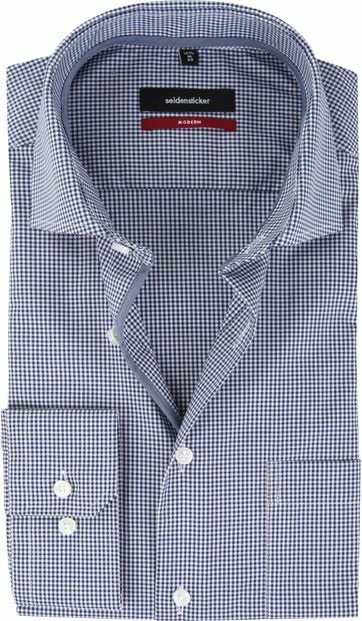 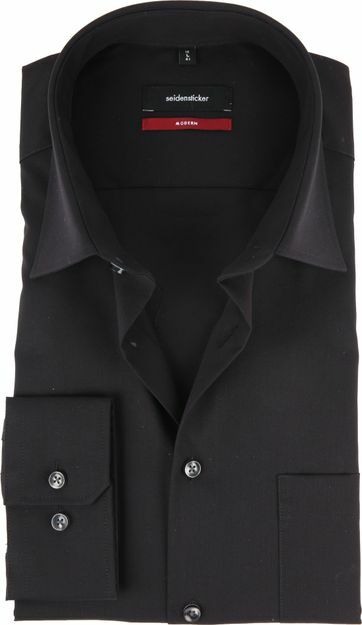 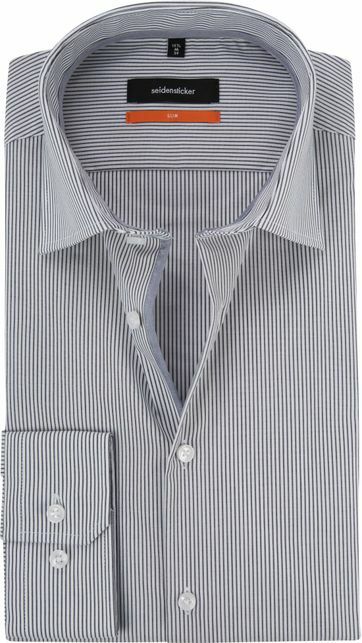 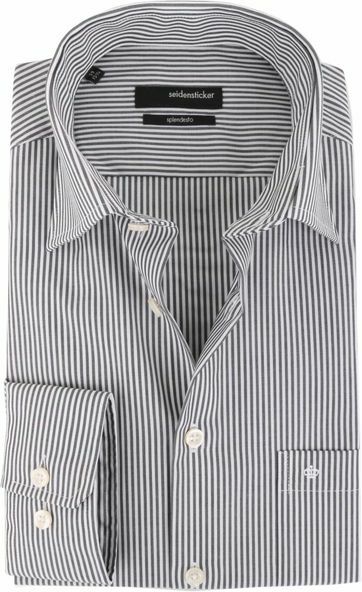 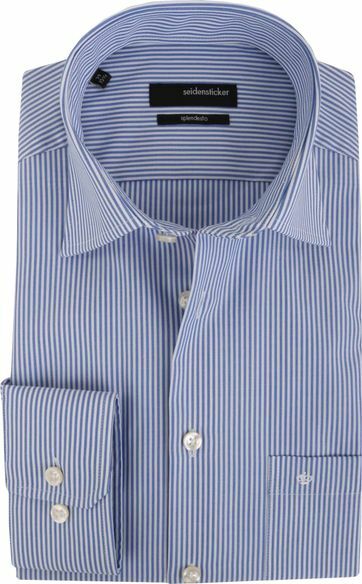 The German brand Seidensticker was founded in 1918 and is one of the oldest European brands for shirts. 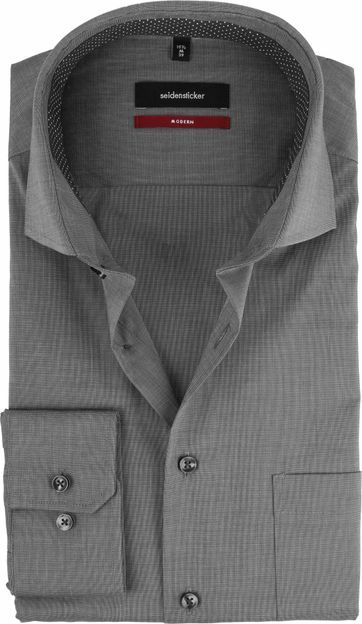 It is therefore with good reason that a Seidensticker shirt equals quality and comfort. 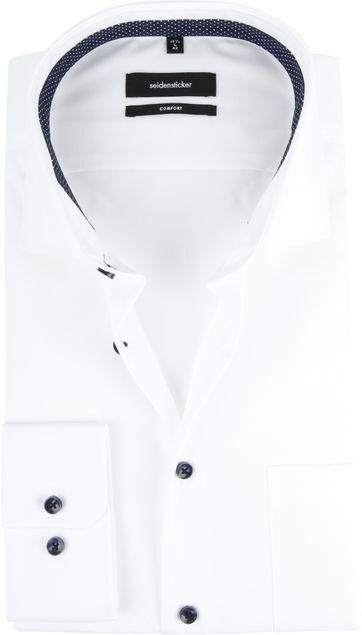 This men’s brand has much experience and created, on the basis of knowledge and expertise, three different fits. 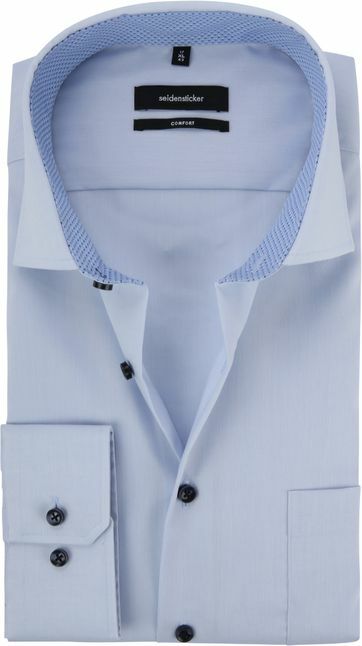 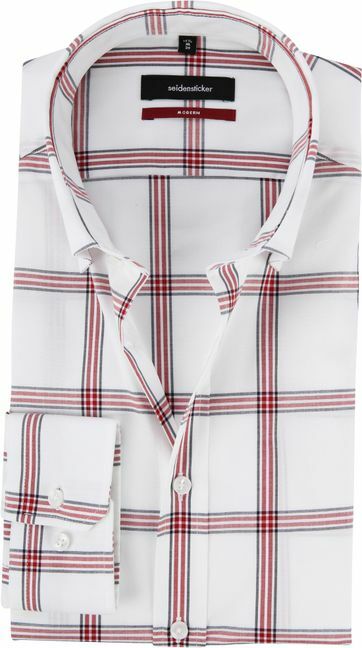 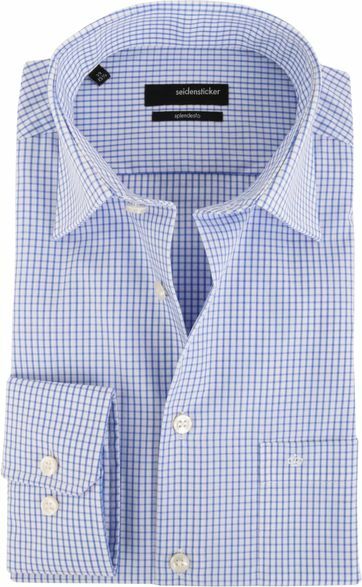 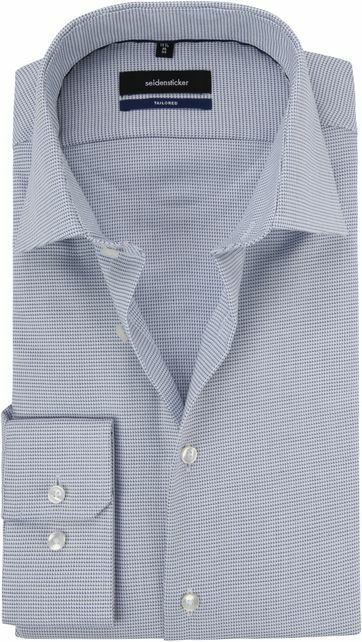 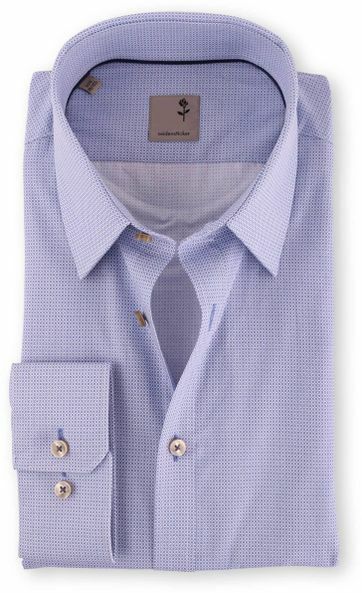 Creating a collection with suitable and perfect fitting shirts for every man. 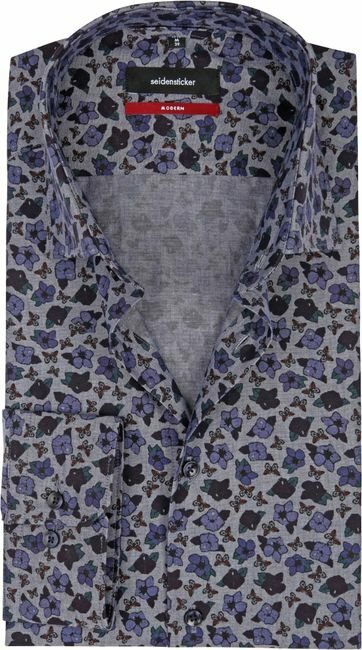 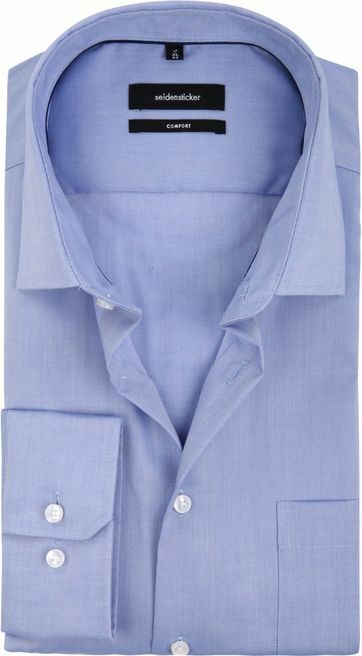 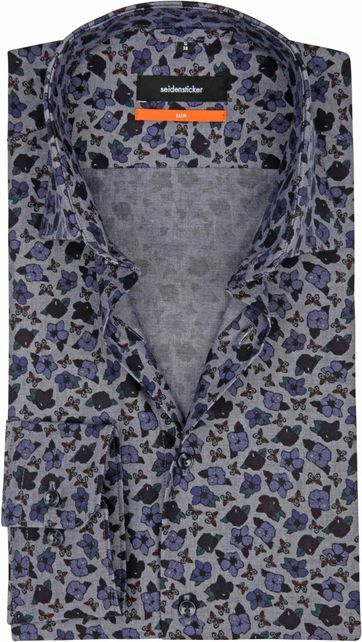 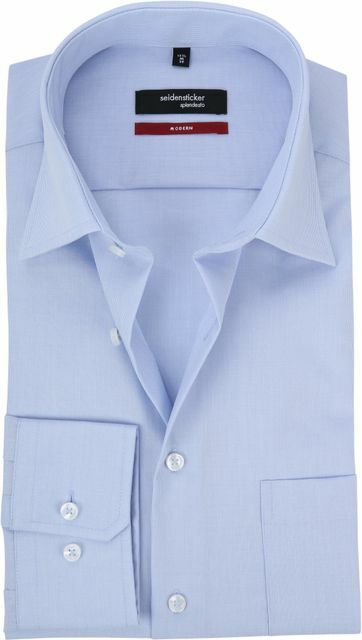 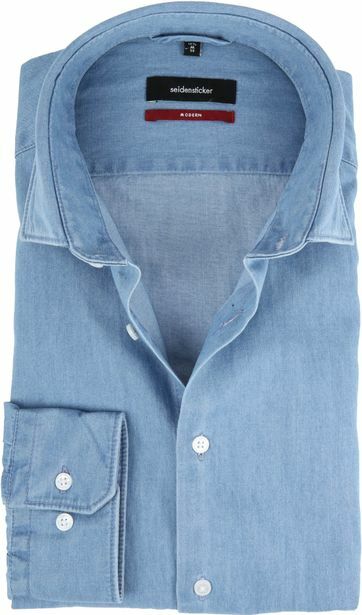 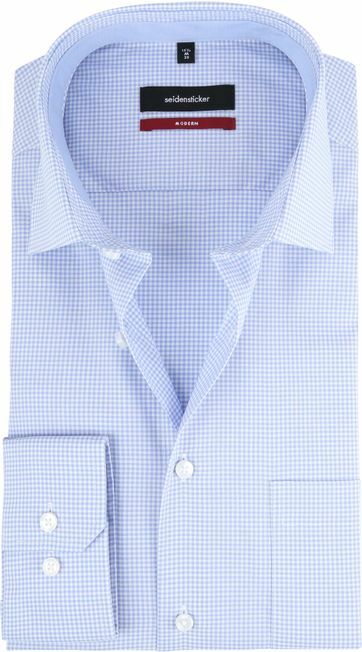 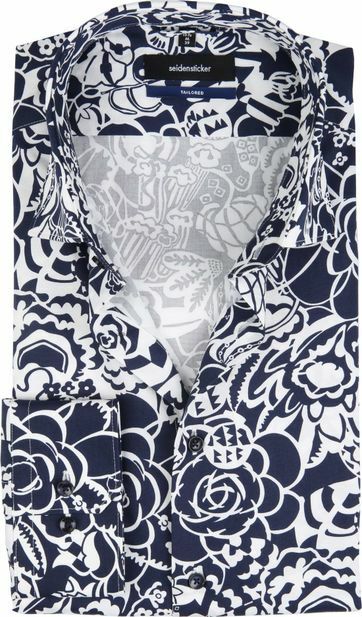 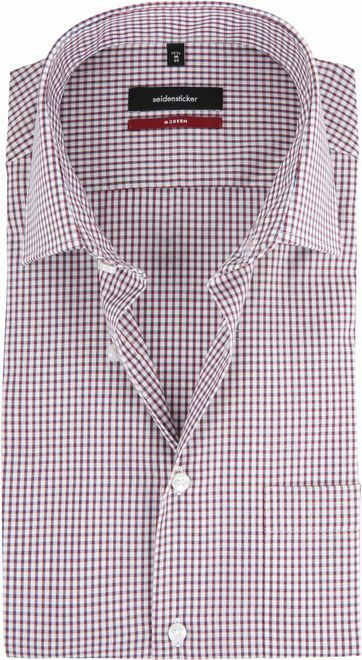 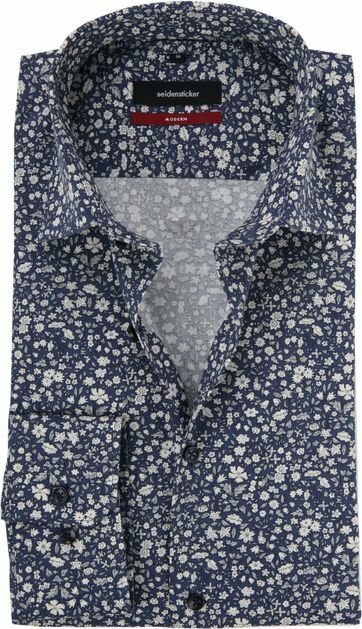 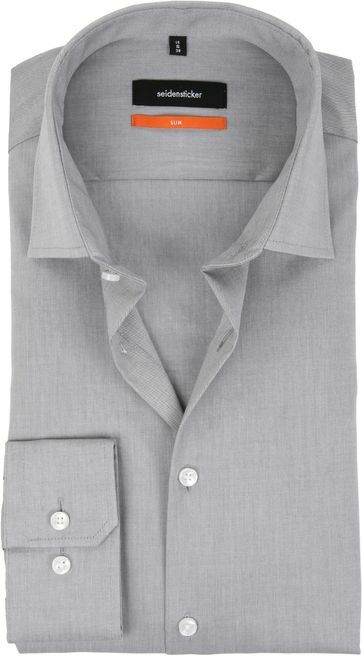 Non-iron, with breast pocket or a cut-a-way collar? 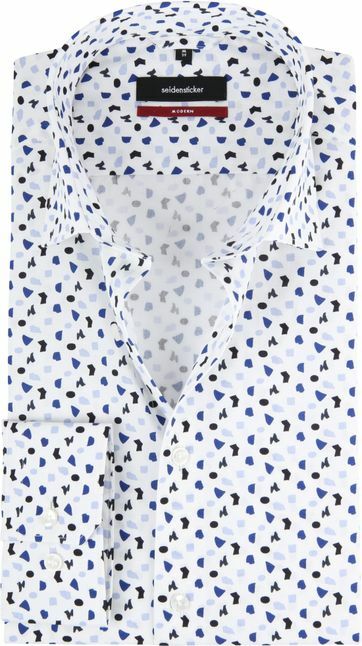 Endless possibilities and combinations, with Seidensticker you always find the perfect outfit. 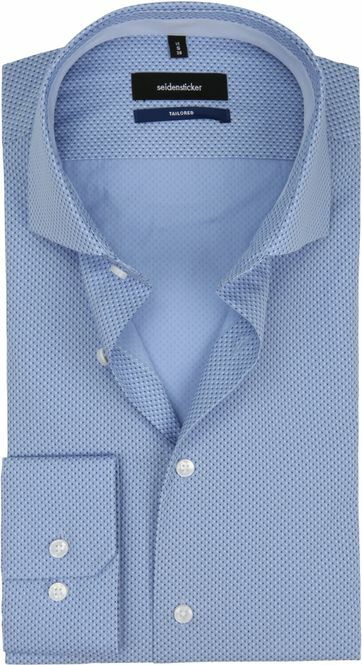 The Suitable slogan ‘My moment, my style’ is completely in line with this trendy shirts brand. 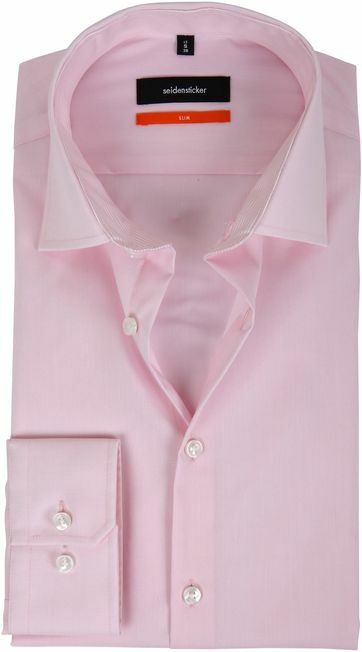 The shirts are available in several colors, such as classic light blue or romantic pink. 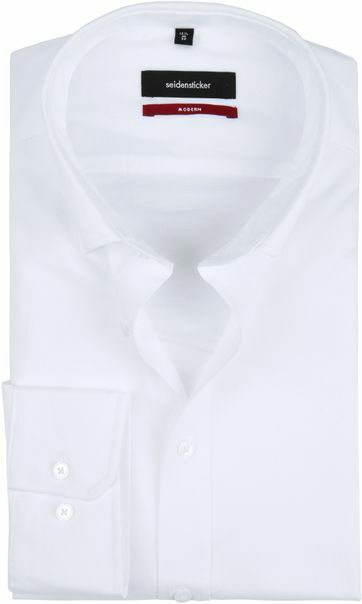 Also in regard to collars, Seidensticker offers several options. 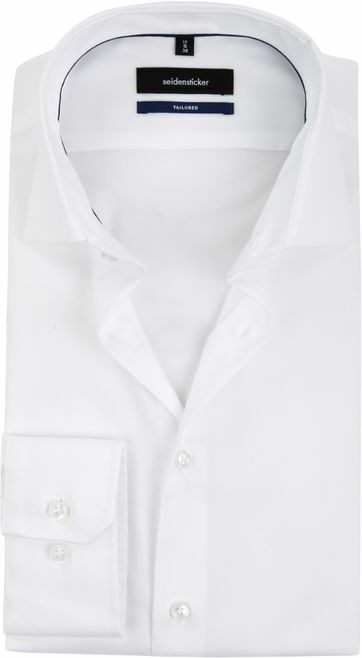 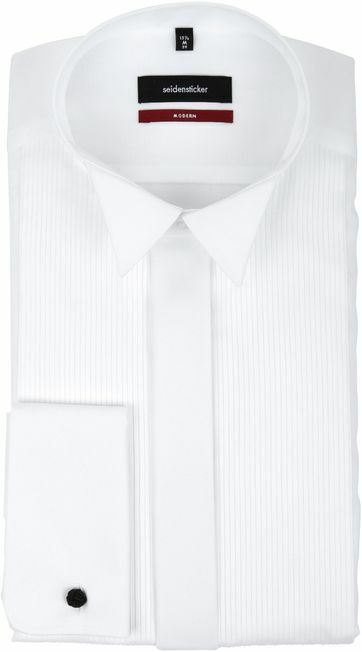 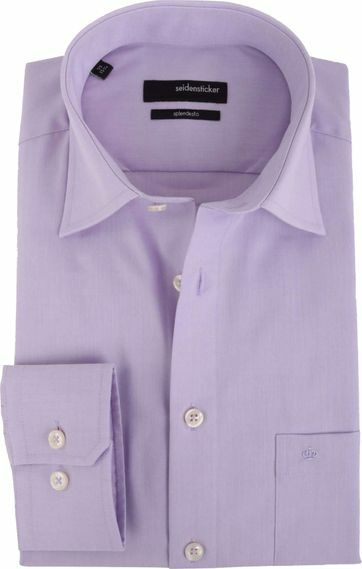 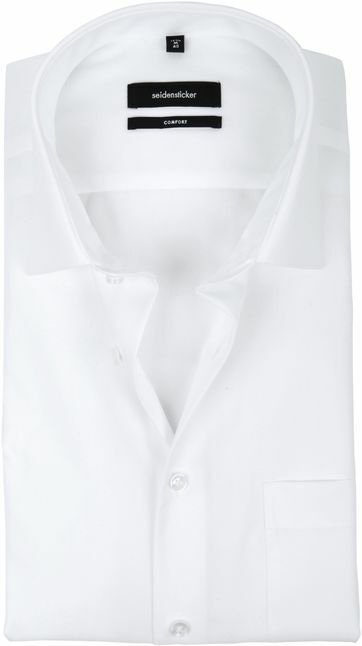 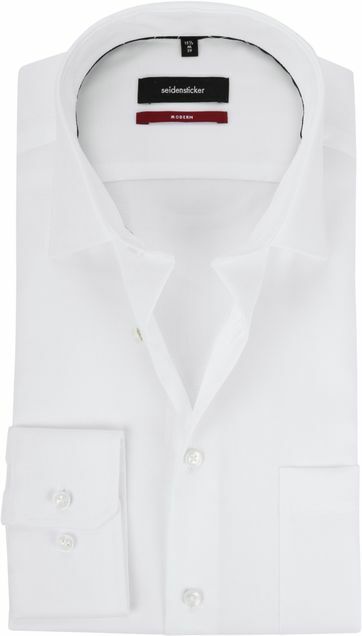 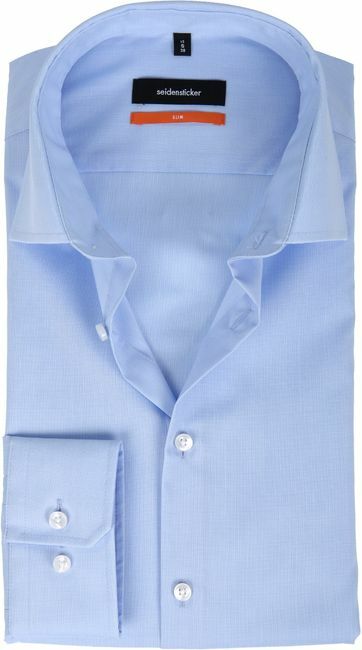 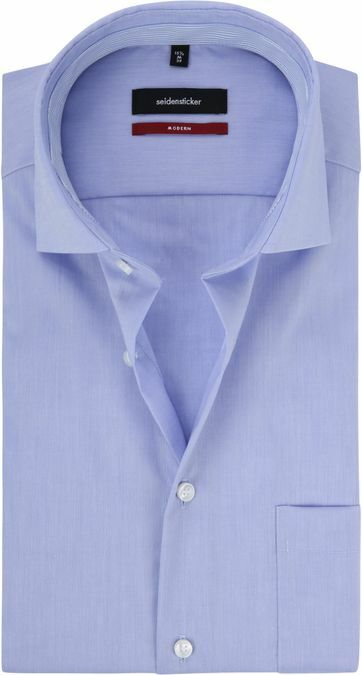 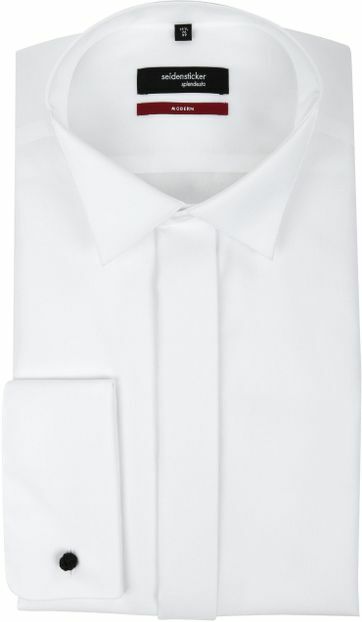 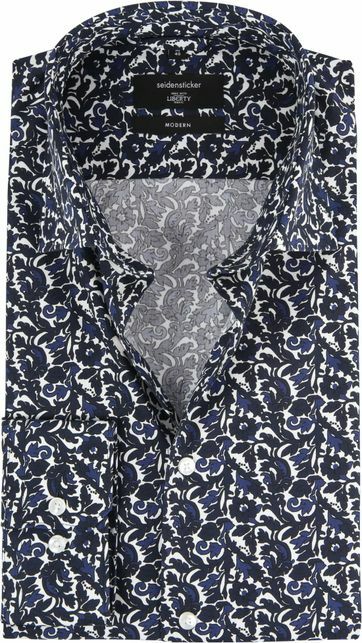 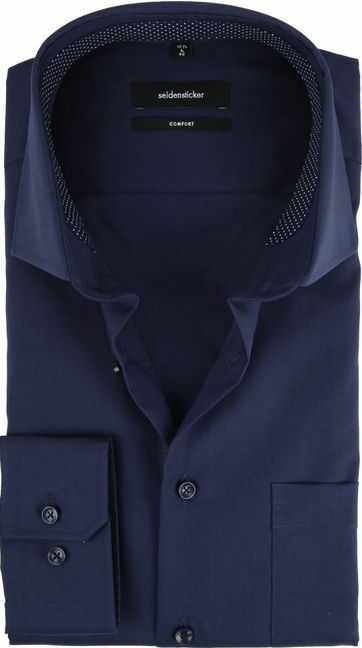 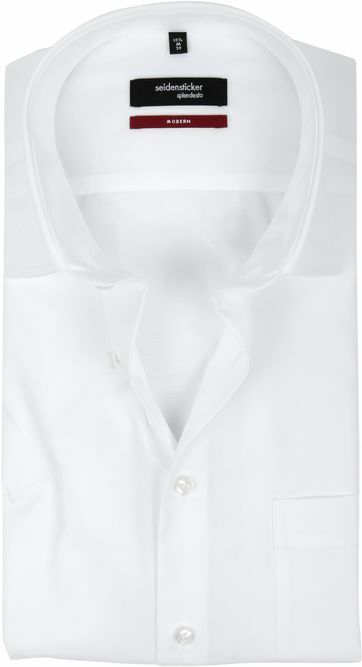 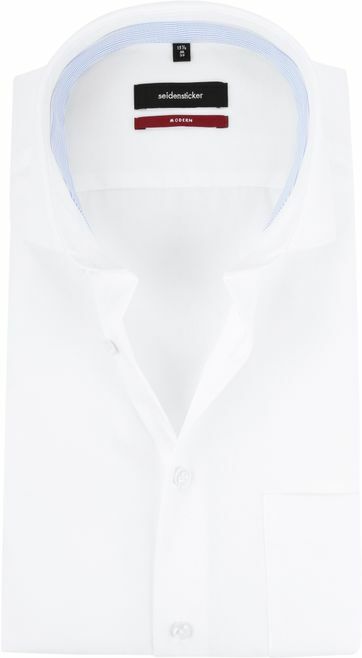 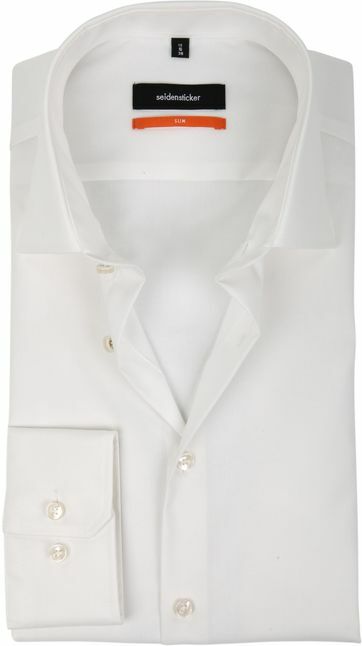 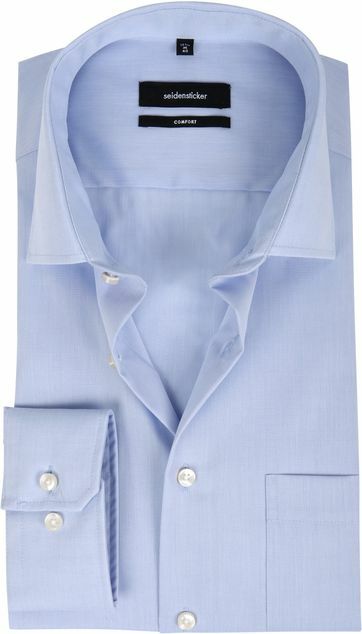 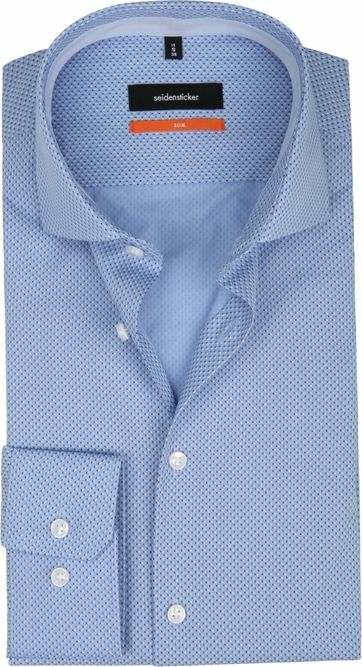 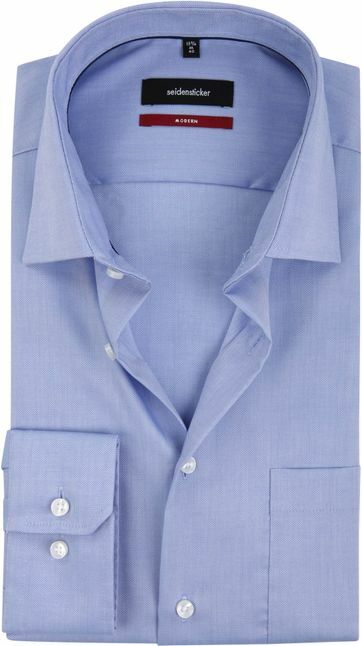 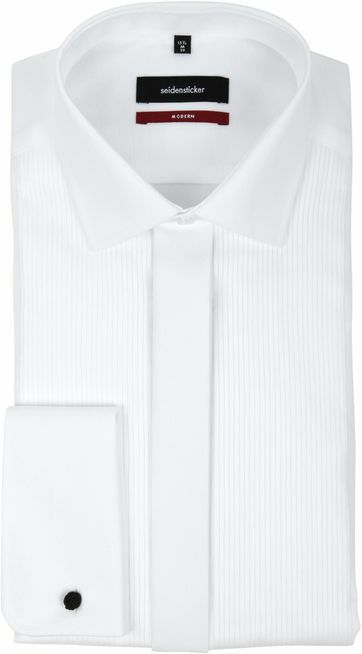 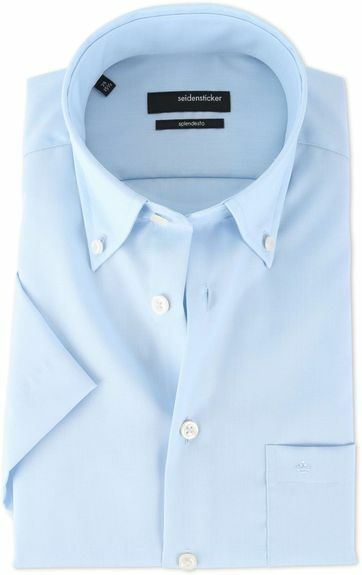 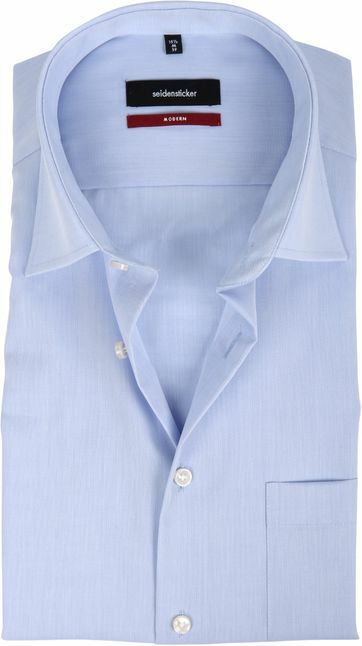 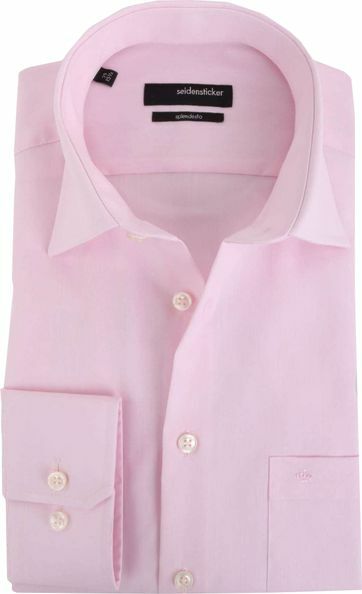 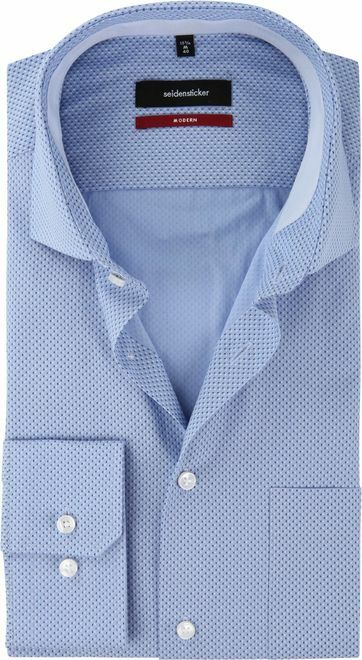 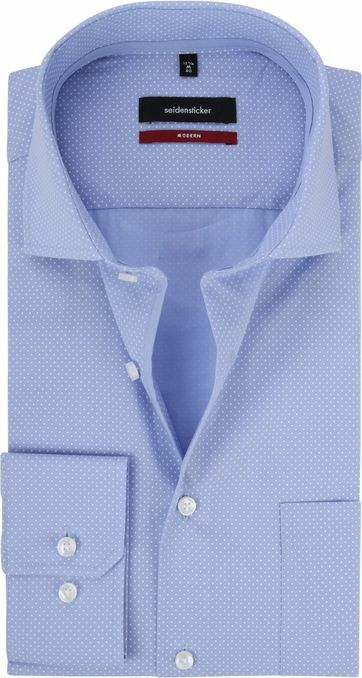 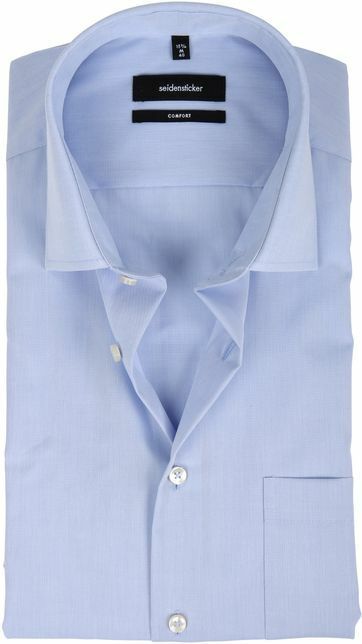 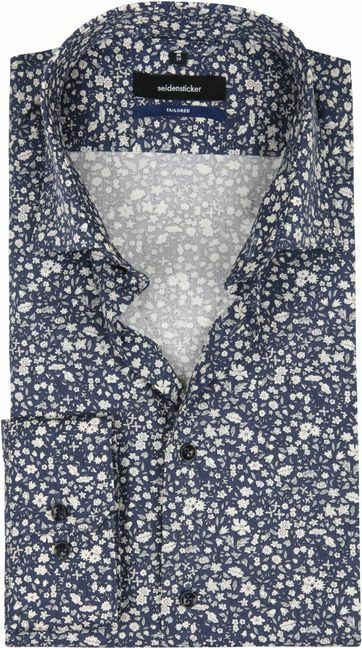 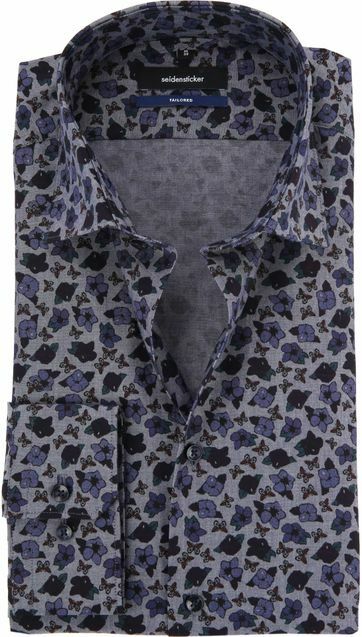 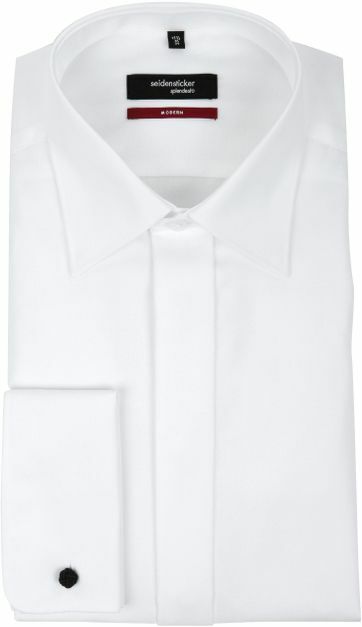 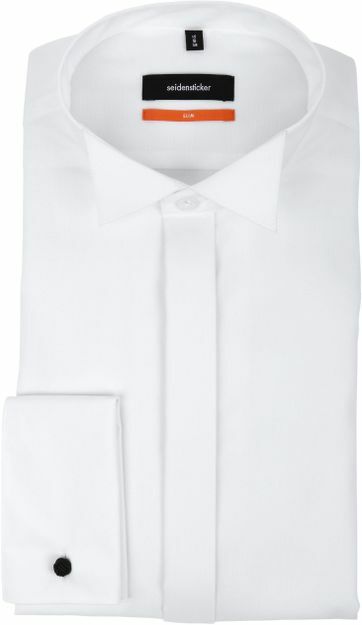 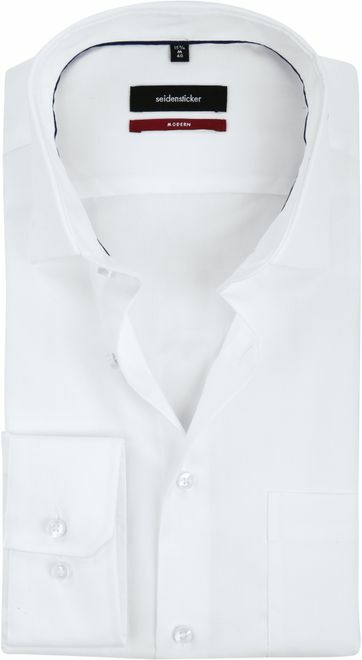 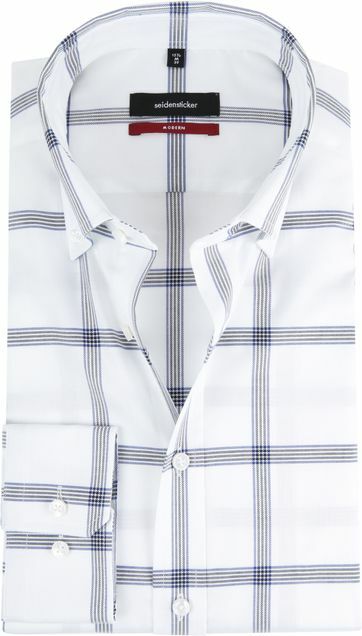 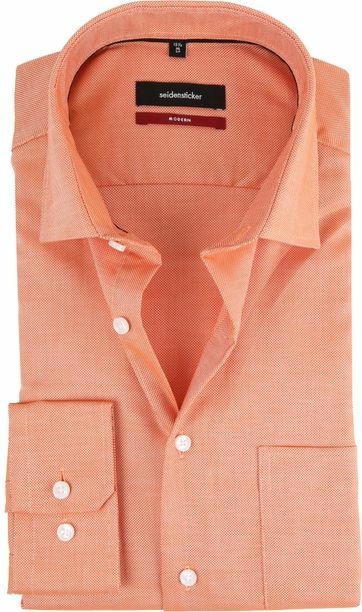 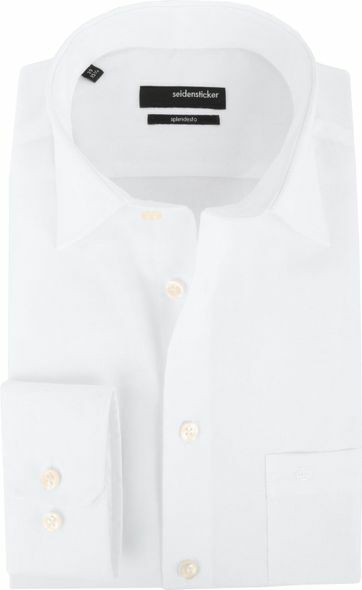 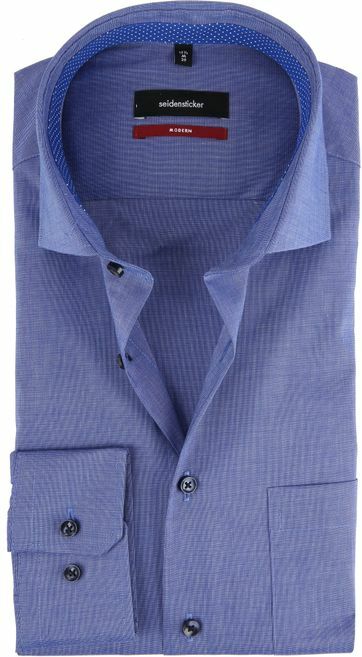 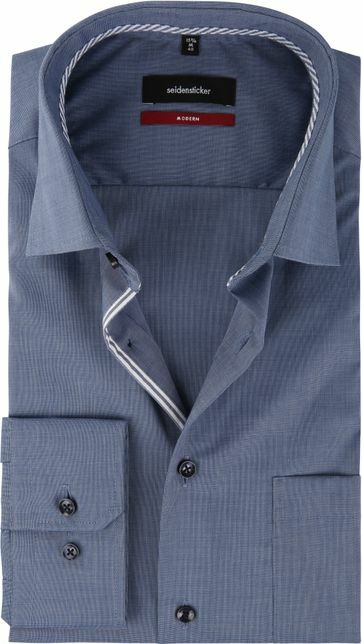 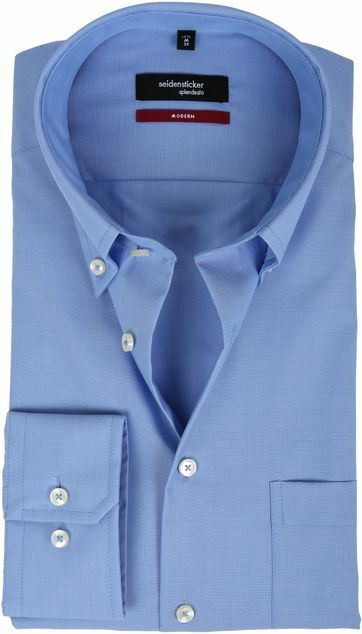 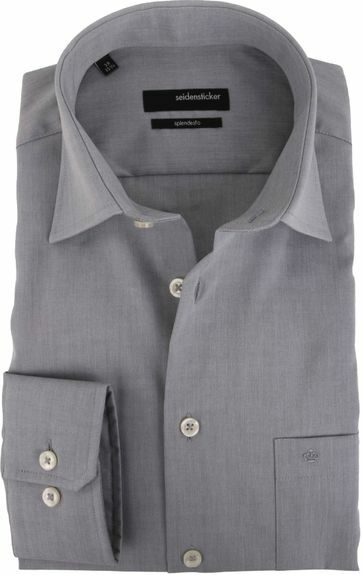 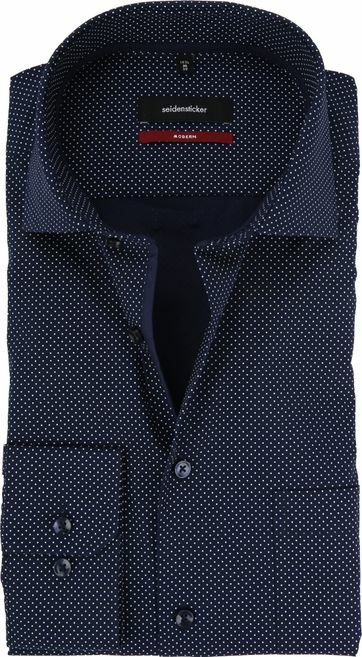 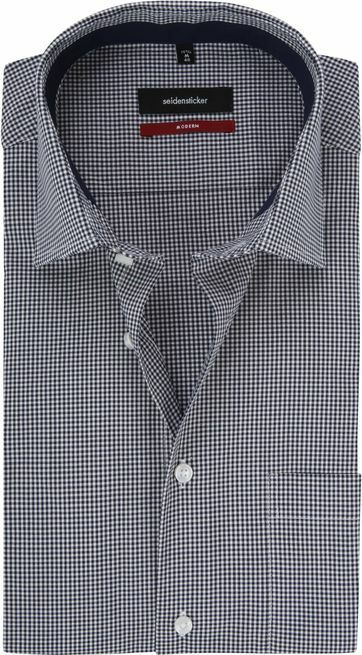 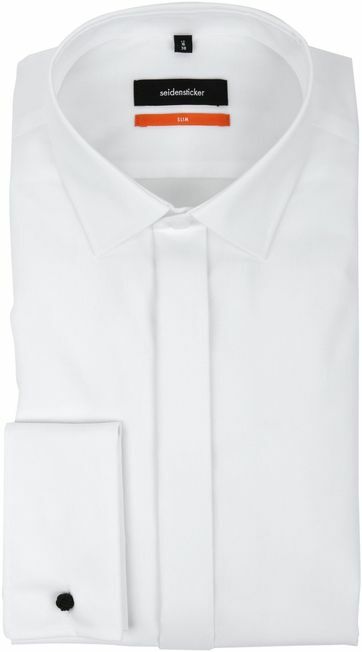 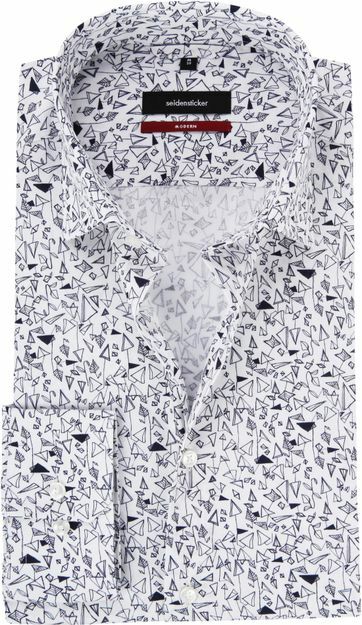 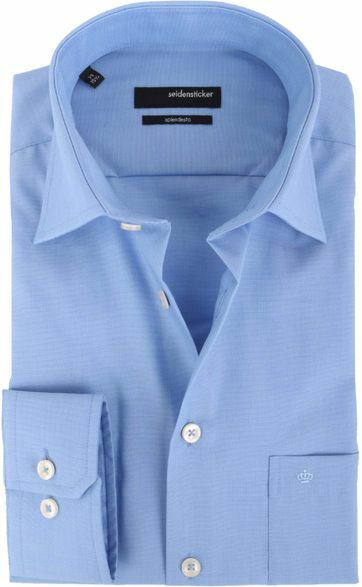 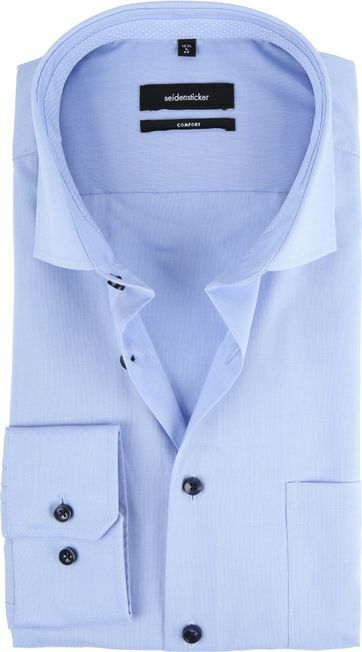 For instance, try a shirt with kent collar or a shirt with a button-down collar. 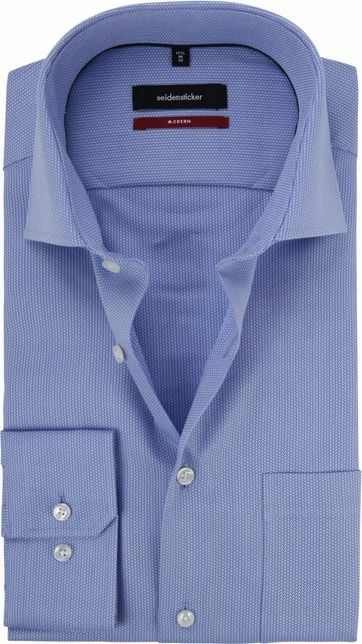 Once you have found your favourite model and fit, you can expand your wardrobe with the most beautiful colors and styles, according to your wishes. 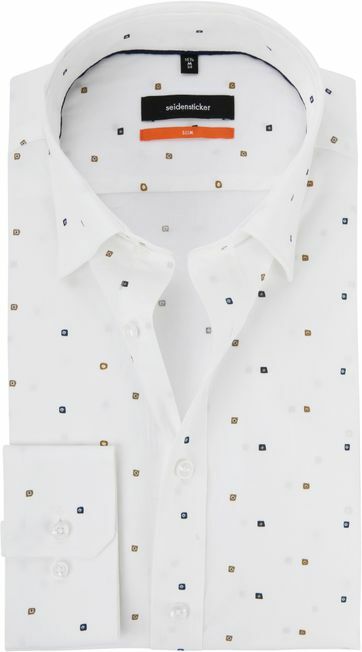 As a result of many years of experience, Seidensticker’s assortment nowadays consists of three fits. 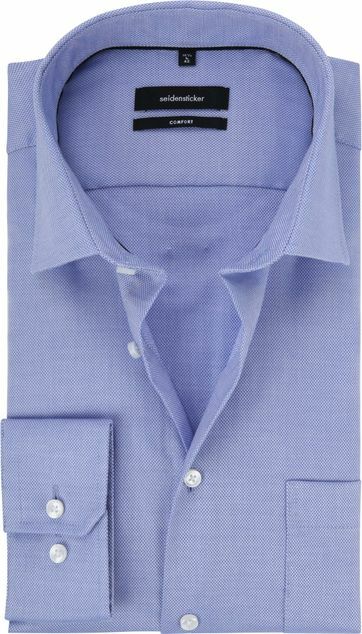 This way they offer a suitable shirt for every man. 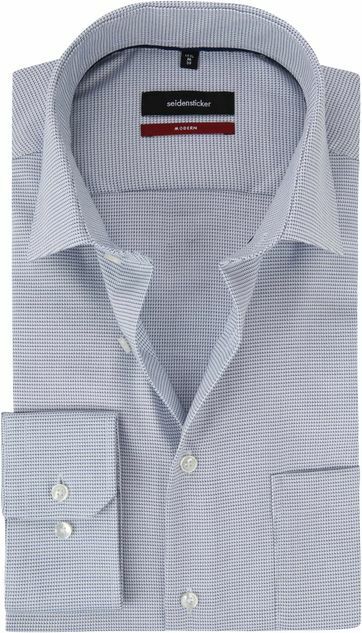 The fine fits are known as ‘Uno Regular’, ‘Uno Super Slim-Fit’, ‘Splendesto Modern-Fit’ and ‘Splendesto Regular-Fit’. 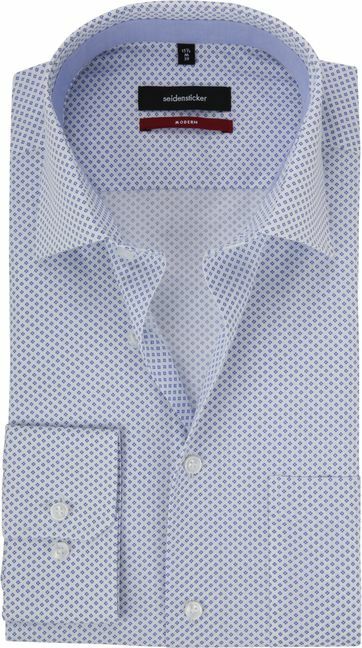 Would you like some personal advice or would you like to know what would fit you best? 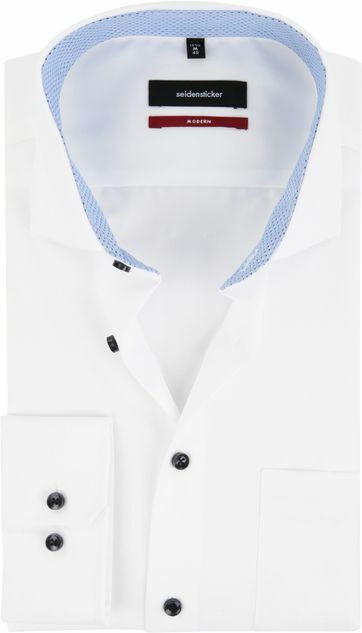 Feel free to contact customer service, we are happy to help. 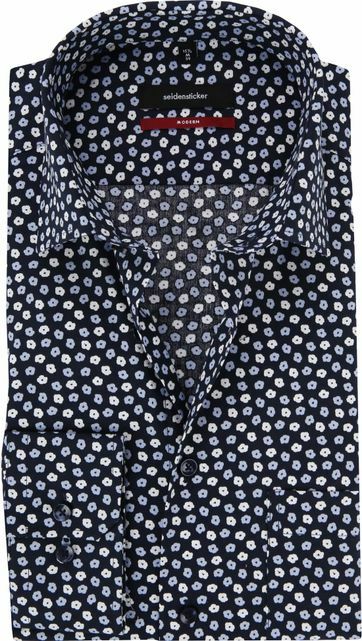 If you would like to check which specific Seidensticker size you need, check the Seidensticker size chart. 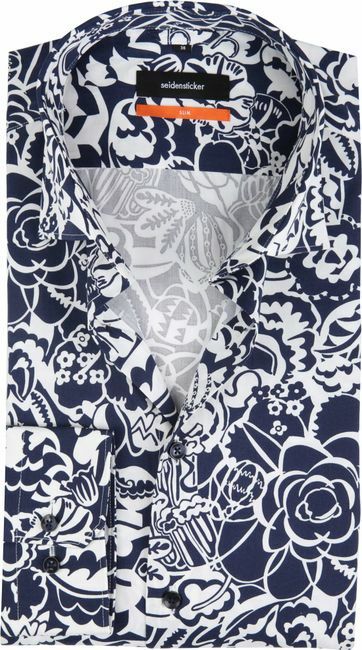 Wondering what specific measure of Seidensticker u need? 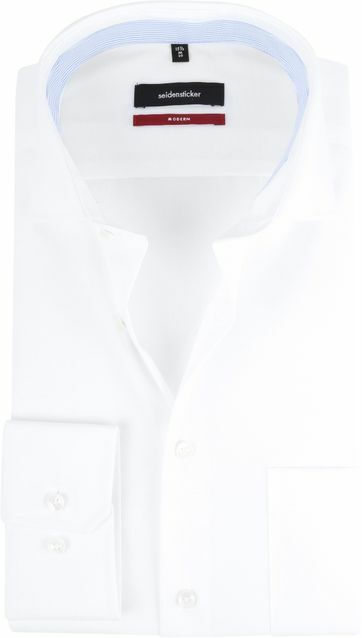 View the Seidensticker Size chart.